To compete with West Coast manufacturers, in 1980 Lowe’s purchased the production assets of Panamint Marketing Co. in Maricopa, CA. Two years later it established European markets with Lawrence Industries of the United Kingdom and Skamol of Denmark. Automated packaging lines were installed in plant facilities to increase the daily capacity of finished product. New breakthrough Kitty Litter with a patent-pending formula, which launched in 1985. 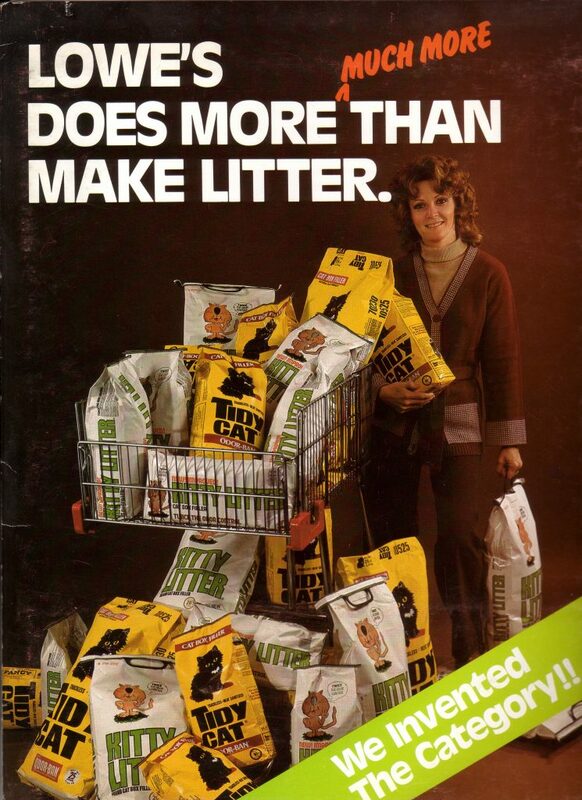 A 99% dust-free Kitter Litter launch in November 1985. 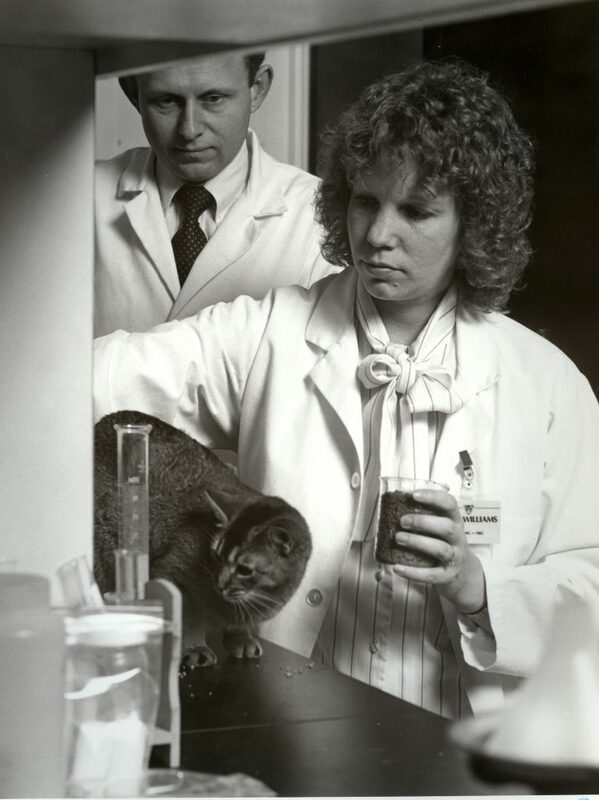 Tidy Cat 3 in 1982. 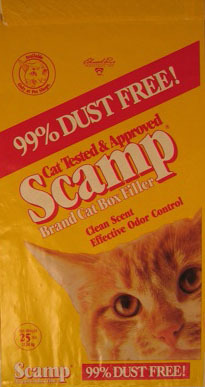 Despite competition, by 1989 Lowe’s led the $300 million cat-box-filler industry in market share with Tidy Cat 3 and the Kitty Litter brand ranking as the top two brands. Another milestone, Lowe’s launched an export initiative and in 1977 executives traveled to Europe to conduct market research. Both the cat-box-filler and agricultural granule market appeared to have strong potential, and Lowe’s formulated a program to utilize the Olmsted and Paris facilities, both located on rivers, as water shipment points. Grateful for his success and inspired to give back to the community, Ed Lowe decided to apply the profits from his various businesses to a cause he cared about greatly — entrepreneurship. 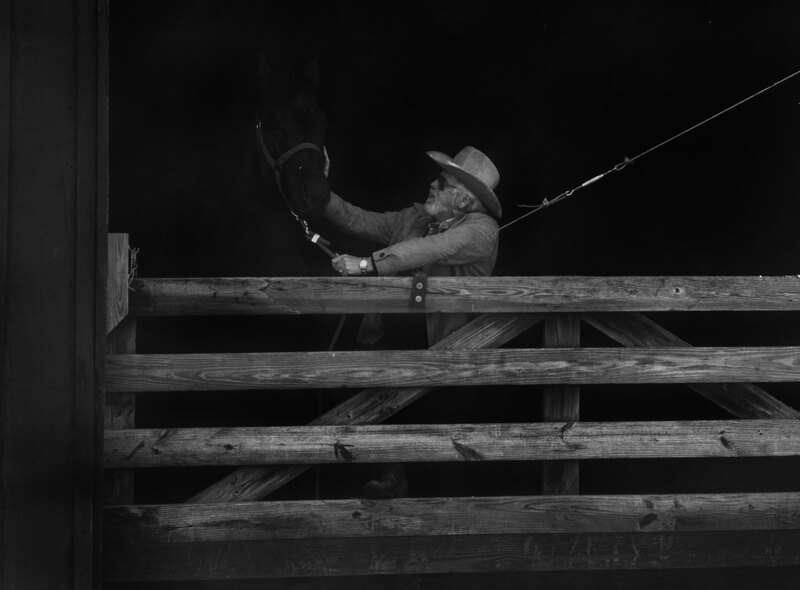 In 1985 he and Darlene established the Edward Lowe Foundation to provide information, recognition and educational experiences for entrepreneurs, which was headquartered at Big Rock Valley Farms, a 3,000-acre property northeast of Cassopolis, MI.